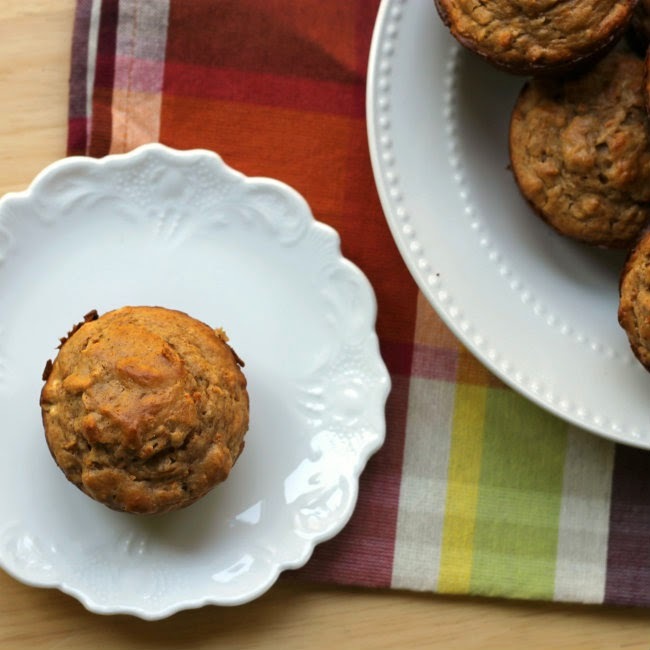 An unusual combination comes together in this peanut butter and carrot muffin. My sister was telling me that one of her favorite snacks is carrots and peanut butter. I was quite surprised to hear that, to tell the truth I would have never considered eating these two things together. Have you ever eaten this combination? That got me thinking, about baking with this combination. 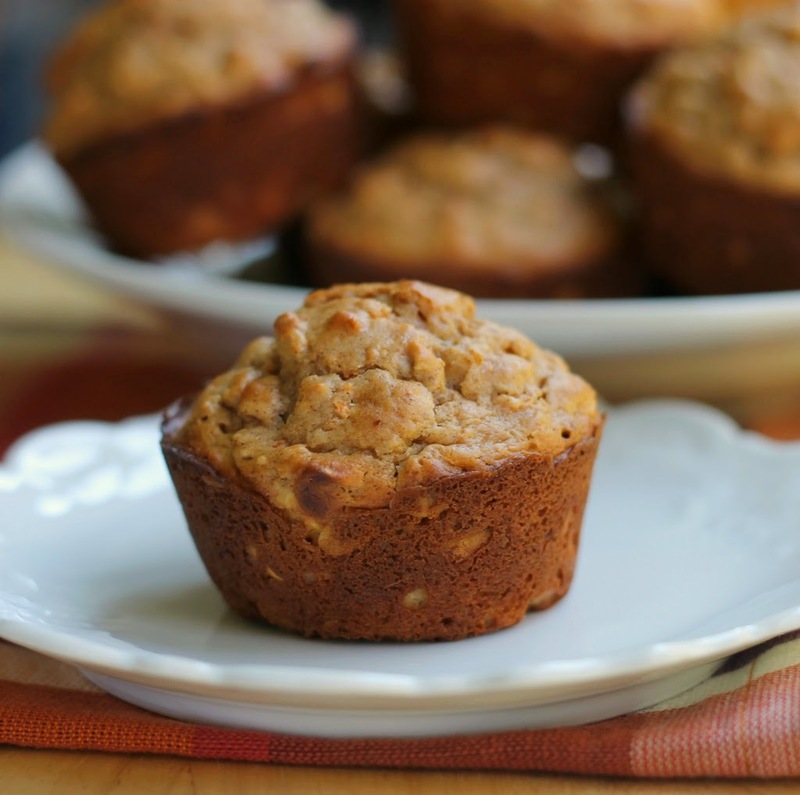 If it makes a great snack then why not a great muffin… right? That is exactly what I did, I tried the combination in a muffin and the result was quite yummy. 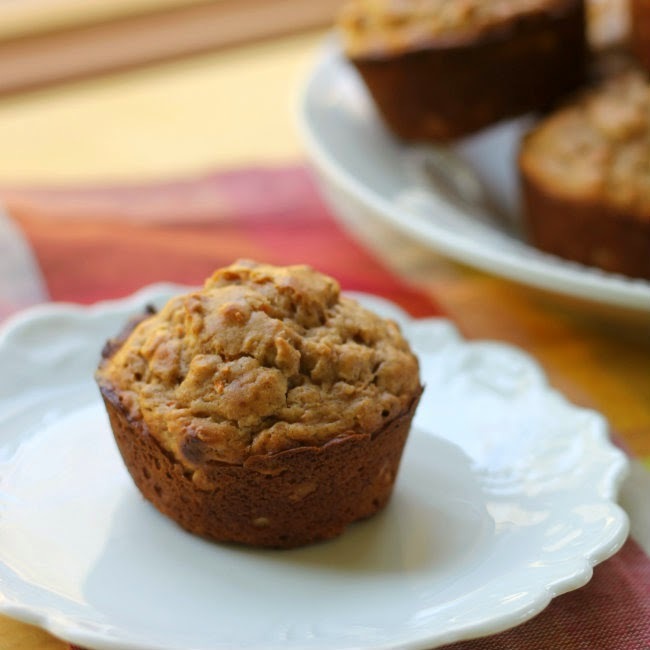 My daughter and her boyfriend were here for the weekend when I made these muffins and it turns out that our daughter’s boyfriend is another fan of peanut butter and carrots. So he was quite happy to take a few of these muffins home with him. It turns out that peanut butter and carrots can be a great combination. 1. Combine all the dry ingredients in a medium bowl. Mix until well combined. 2. In another small bowl combine the egg (beaten) butter milk, shredded carrots, peanut butter, and sour cream. Mix well. 4. Bake in a preheat oven set at 400 degree F for about 16 to 18 minutes. I like the way you think. I feel like I have heard of peanut butter and carrots before but I can’t remember ever having it. Must start with it in muffin form! I never would have thought of this pairing but now that you did, it sounds delicious. I wouldn’t have thought of this combo, either, but I’d happily sample a whole lot of your gorgeous muffins!! Very nice. You have a good eye for food photos. Well done.